Maria José advises on all employment law matters to both local and international companies. She has solid experience in litigation in labour matters, in collective redundancies and rationalisation of salary related costs, in collective bargaining and advice on the labour aspects of corporate restructuring. She is also an expert in legal and labour and Social Security in expat/inpat matters, as well as in Occupational Hazard Prevention. Law Degree from the University of Sevilla. Erasmus Programme and specialisation in EU Law at the University of Pau (France). Master in Corporate Legal Advice from the Instituto de Empresa. 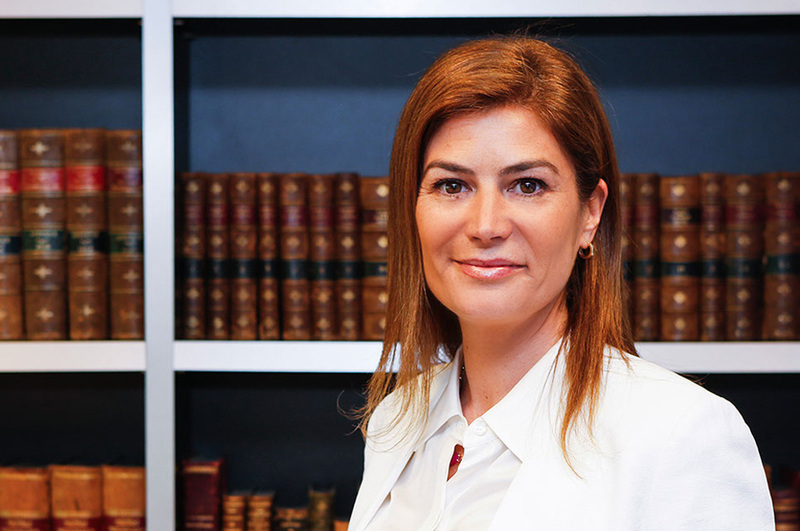 Maria José started her career as a trainee in the Litigation Department of Clifford Chance, in September 2000. In February 2001, she joined the Labour Law Department at Landwell-PwC Tax&Legal Services where she became Head of the Department before joining AUGUSTA ABOGADOS, as professional partner, in April 2017. Co-author of the article “La definición española del despido colectivo en tela de juicio” (Spanish definition of collective dismissal in question) (Actualidad Jurídica Aranzadi 910/2015). Co-author of the article “¿La infracción de normativa de protección de datos es causa de extinción indemnizada?” (Infringement of data protection regulation as a cause for termination with indemnity) (Actualidad Jurídica Aranzadi 905/2015). Co-author of the article “El contenido de la comunicación individual de los trabajadores afectados por el despido colectivo” (Content of individual notification to workers affected by collective dismissal) (Actualidad Jurídica Aranzadi 900/2015). Article on “Economic Layoffs” published in the 2015 Labour Yearbook for lawyers (Editorial La Ley). She has also taken part in as speaker in various fora on labour law matters. Associate professor at Centro de Estudios Financieros (CEF).